Are you already dreaming about Friday afternoon while drinking your Monday morning coffee in the office? Is it always a headache to arrange your personal errands as banks and stores are only open during your working hours? Are you an evening person with more energy at 9pm than at 7am? Do you want a job where you can travel and work from another country? With this working style, you have partial flexibility. Normally you work for a company, perhaps your current company, but you arrange special working conditions with your employer. You don’t need to show up to the company’s official office every day as you can do your job from home or at a co-working space. You just need to be available in person for certain meetings, events, or some weekdays in the office. If your standard job description allows you to do telecommuting, it’s a great solution to have balance between flexibility and stability. You don’t need to worry every month if you’ll have enough money as you’ll still get a regular paycheck and be an employee. But you’ll have better opportunities to manage your schedule. When we say ‘Freelancing’ we are usually talking about working remotely. It means that your business allows you to work from anywhere in the world. Deadlines and compensation rates are either given or agreed upon with your client and you decide your own schedule and working location. You may never meet your client personally, but you might video chat on Skype or in a Google Hangout. This is a good choice for frequent travelers, however this kind of working style is often project based. This means that you must find work continuously which can be a bit stressful. It’s also a risky way to reach independence as you don’t always know how many projects or customers you’ll have week to week or month to month. You better have a plan C like your savings or a telecommute job to make sure you can get by while you build up your business. An easier option is to be a freelance independent subcontractor where you have all the above advantages, but you are connected by a contract with your supervisor or client. While the terms are often used interchangeably, “work from home” is actually something very specific. We use this phrase for people who have their own business or are independent contractors who work from their physical home. When working from home you are “the boss” and the owner of the business. Think of someone who has an in-home daycare or who runs their own event planning company out of their basement. Working from home and running your own business usually means many more working hours than a regular job. But you have the freedom to determine your work schedule, your salary, and your responsibilities. You have full control of what you do. Before you decide to engage yourself with a new lifestyle, do some research about each option and make sure whoever you are going to be working with defines the roles the same way you do. It will make it easier to find a job (or more clients) that can fit into your personal life and preferences. First of all, you have to commit yourself to your new way of life. Do you really want a change? Would you like to fully manage the way you work? Which type of work style would you enjoy the most? Are you ready to take the risk of not finding a suitable job immediately? Do you see yourself as an independent expert in some areas? Do you have a plan C and D? If you are a person who lacks self-confidence, you may doubt your skills. Believe me, it’s normal. Do a short mediation, grab a pen, and start writing down the strong points of your personality and work ethic. You can ask your friends and peers what they think you would excel doing at home or remotely. Think about other skills, methods, or systems you would like to learn more about. There are many ways to train yourself and turn your knowledge, or willingness to hustle, into experience. 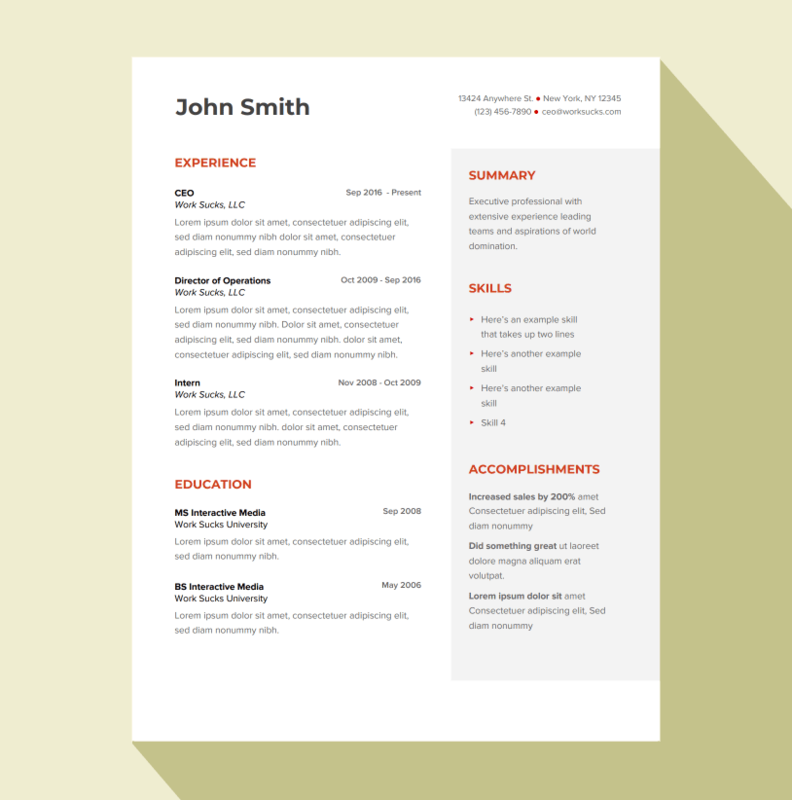 Pull out your resume and portfolio from your computer archives and update them by tailoring them to your job or work preferences. Highlight your key features and make sure you have at least one unique point in your resumé which differentiates you from others. You don’t need to be a high-level expert in the selected field. It’s more important to have enthusiasm, be aware of your current worth, and show your willingness to learn additional skills. Choose a field or even certain companies where you want to work. Search business opportunity and work at home boards for suggestions. Find platforms to look at opportunities and open jobs. Use Facebook or LinkedIn groups to get ideas. Sometimes you can also create an open position by being proactive and offering your services directly to individuals or companies. Don’t forget to spread the word about your plans among your friends and social networks. You never know who needs a person exactly like you in their business or has a great idea for a remote position. You’ll be surprised how many opportunities are currently available for remote work opportunities, telecommuting, and working from home once you start looking. Begin applying and sending pitch letters right away. Never use cut and paste in your proposals. It’s better to spend two more minutes to write custom application letters every time. Always consider how your future client or employer can benefit from your work. Try to look for a win-win partnership. Your first remote or freelance job is the hardest to get. Be patient, build your skillset, and keep searching for new angles and options. If you continue to put the fishing poles in the water, eventually the fish are going to start biting. You’re giving very good advice here – I like the content of this blog a lot, but especially this article. Simply because it’s true and offers a lot of great tipps! Keep up the great work!